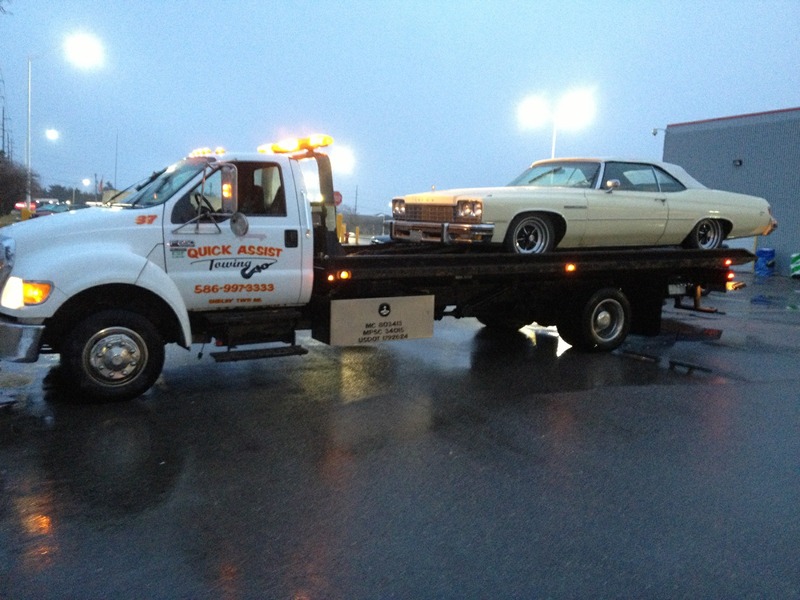 custom and classic towing ! Flatbed and lift trucks at the ready for quick service. Don't let just anybody haul around your precious gems. We provide prompt and courteous towing and road service to the motoring public. Towing is not a glamorous job, but we definitely treat you like a “A List Celebrity.” When your stuck on the side of the road, your obviously not having a good day. We do not want to add to your stress, so we do everything we can to accommodate your needs quickly and with care. If your vehicle wont start we can jump start or tow it. We also unlock vehicles, change flat tires, deliver gas and can pull you out of a ditch. custom and classic towing, equipment transport, undecking services. We are a family owned business that offers friendly professional service. We treat your vehicle as if it were our own and have many years of experience towing custom,classic and exotic cars as well as all other makes and models. In addition we also move equipment,zambonis,tractors and anything else that needs a flatbed.